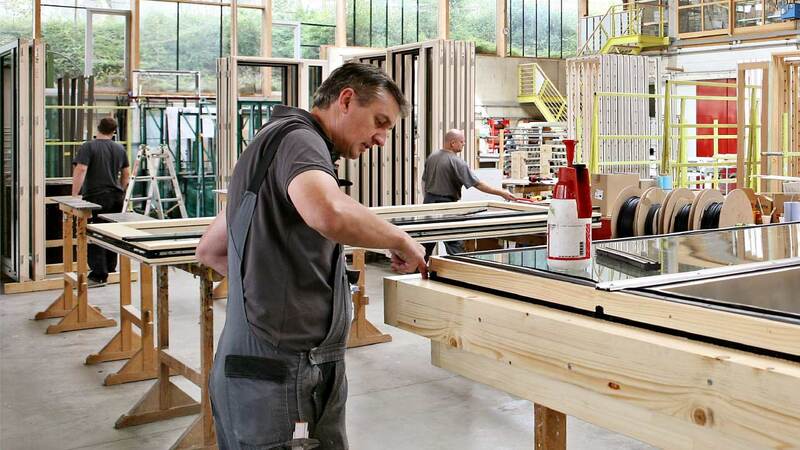 High-grade windows, doors and facades by Seufert-Niklaus. 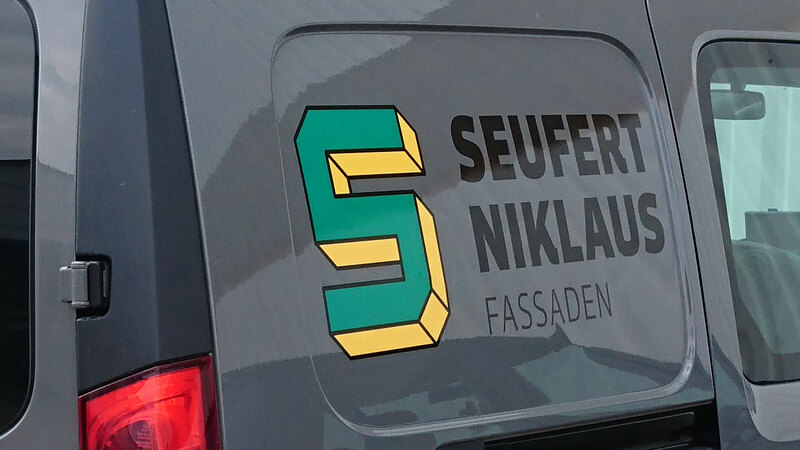 Founded in 1891 as a joinery and furniture manufacturer, Seufert-Niklaus has long been firmly established as an innovative specialist in the construction of facades, windows and doors. 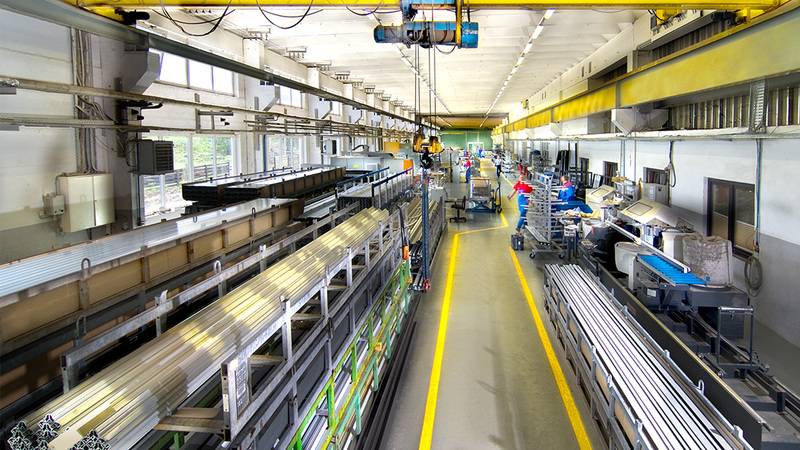 It is no accident that we are among Germany’s largest manufacturers of timber-aluminium post-and-beam facades. 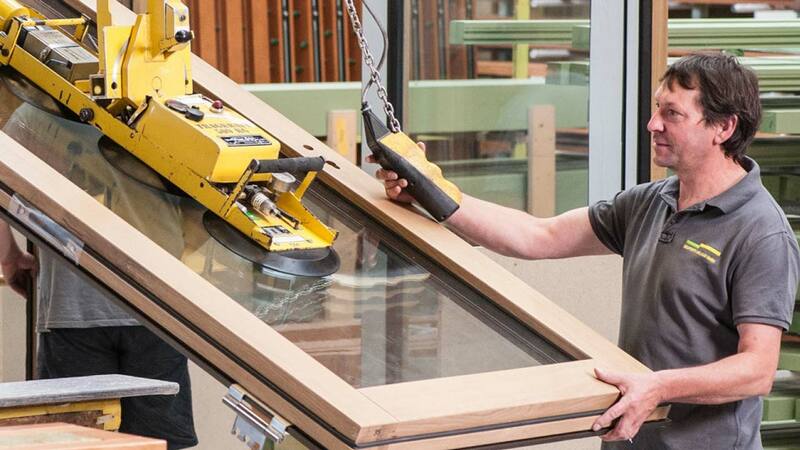 Timber, timber-aluminum, aluminum and glass are our core materials, which we use to provide tailor-made solutions for our customers all over Europe. 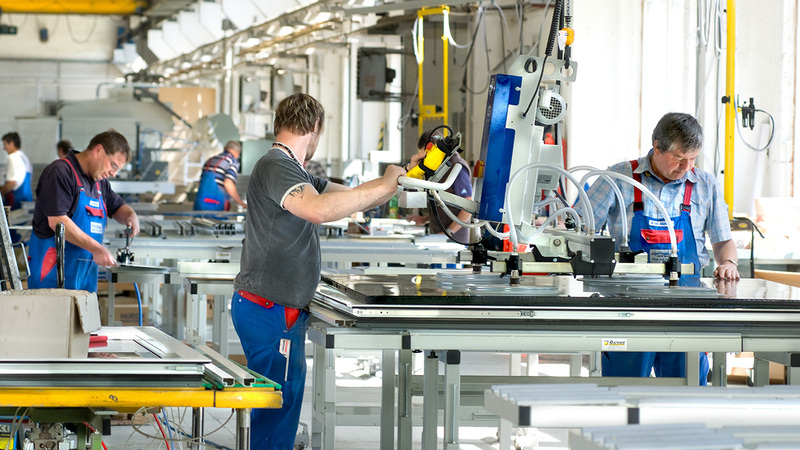 With a 200-strong workforce, state-of-the-art CAD construction technology, CAM-controlled production facility and computer-controlled flatbed spray-painting unit, we manufacture products of the exceptional quality traditionally associated with German industry. Our flexible business concept and flat hierarchies allow us to respond very quickly to ever-changing customer, market and environmental requirements. We work closely together with architects and builders to create more than 40,000 m² of high-grade wood-aluminium facades, windows and doors every year. 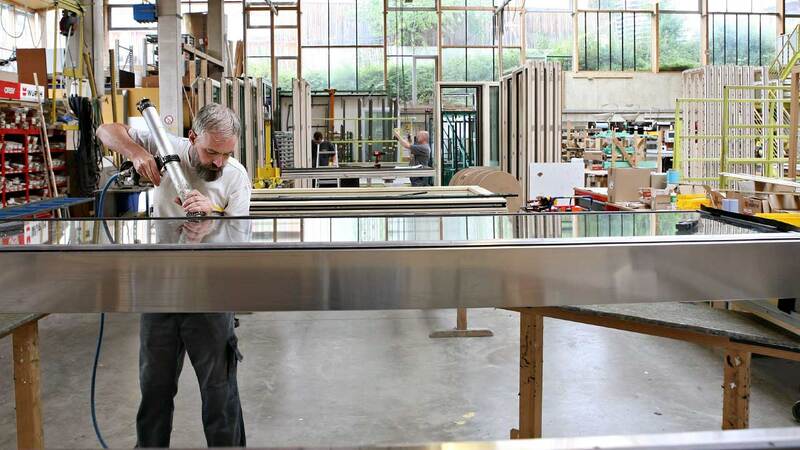 Timber-aluminum windows, lift-and-slide doors, doors, etc. Our formwork construction for special elements, balconies, stairs and walls is designed with maximum efficiency in mind – in this way we can always show our unique class, reliability and value for money. Interested in finding out more? If so, we will be happy to discuss all available options available for your facade project with you. Please contact us for a non-binding consultation.